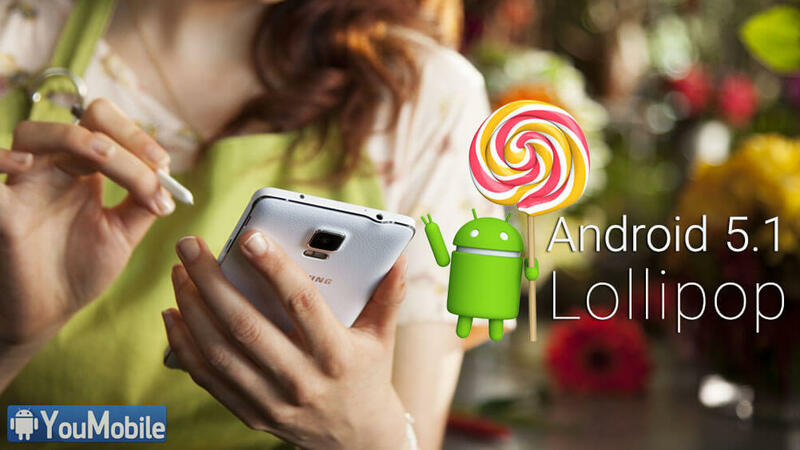 Lately, Samsung is hard at work to update its latest flagships devices to the Android 5.0 Lollipop, currently all Samsung's updates are all based on Android 5.0.x build. 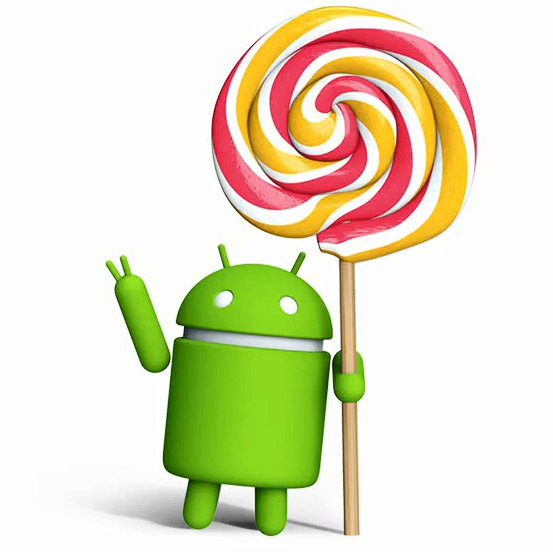 The Korean giant hasn't started developing on Google's Latest Android 5.1 Lollipop Build, yet. We got some un-confirmed reports that Samsung is going to update the Galaxy Note 4 to Android 5.1 Lollipop, and the update will bring the Newest TouchWiz UX that was included on the Galaxy S6 to the company's latest phablet, we don't have the full change-log of the new features that will be included along with this update yet. So, we need to take this report with a grain of salt. The report also indicates that Samsung's first device to get Android 5.1 Lollipop update will be its latest flagships Galaxy S6 / Galaxy S6 Edge. The update is expected in 2nd half of this year (H2,2015). However, the Android 5.1 updates is currently NOT under-development for any Samsung Device, so it will take long time to see one. Make sure to follow our Samsung Official Updates Page, To stay updated with the latest Lollipop updates.